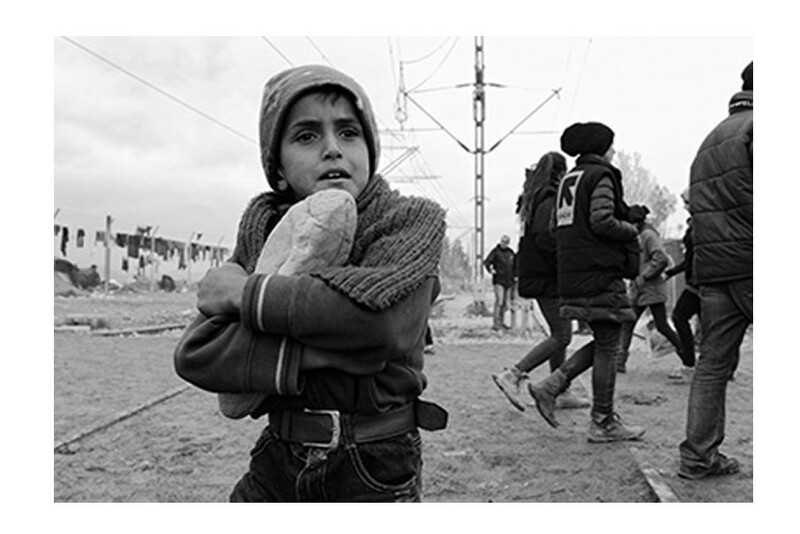 From May 21 to June 30, 2016 The Berlin Galerie Hilaneh von Kories will present photographs by the German photographer Neal McQueen under the title “Perilous Hope – A Photodocumentary on Refugees”. Never since World War II have so many refugees been on the road worldwide and especially in Europe. Every day we read and hear in news and reports about escape routes, people smugglers, dramatic situations and the frequent tragic failure of many escape attempts. 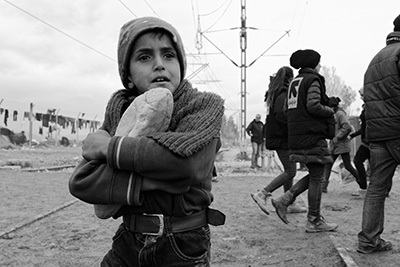 As opposed to many photojournalists who give the European refugee crisis visual reality Neal McQueen sees himself more as an independent photographer, as a humanitarian activist.